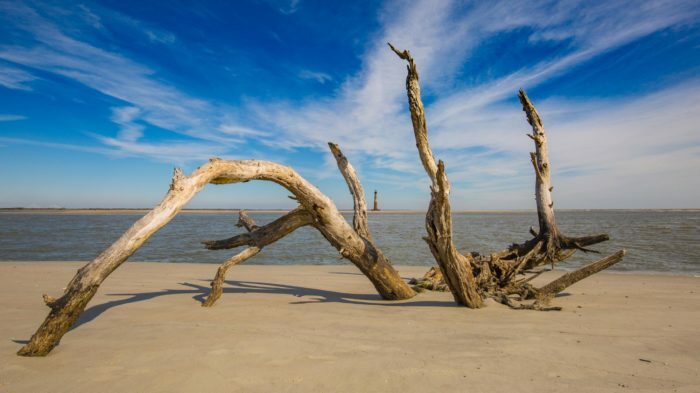 You’d think that with all the tourism South Carolina attracts annually that all of the beaches would be filled with people shoulder-to-shoulder all season long. 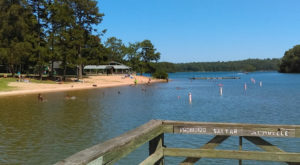 But there are some beaches that are off the beaten path, or simply aren’t suitable for swimming due to strong currents. 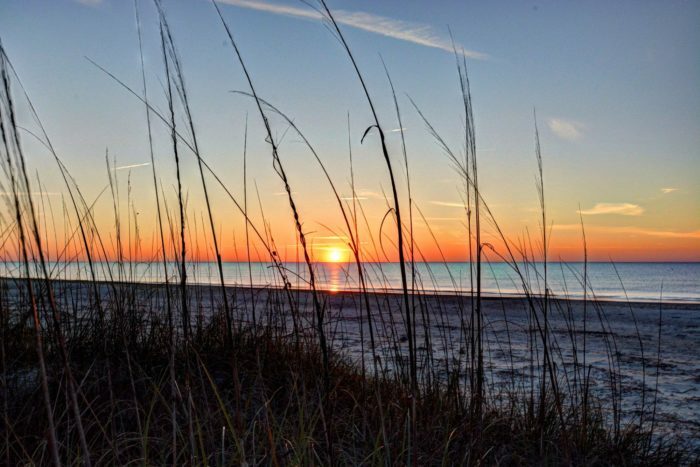 Those beaches are less known – and less traveled. 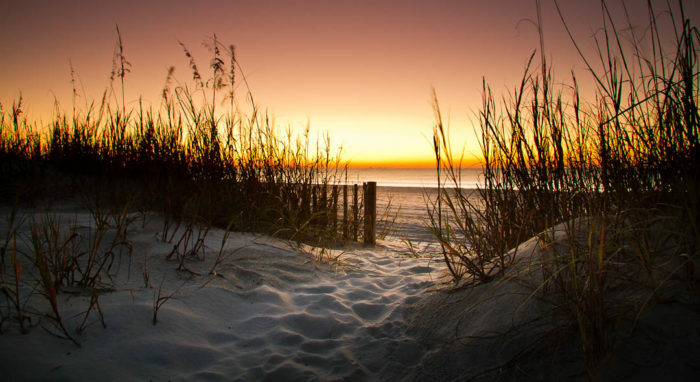 Are you ready to discover some of the Palmetto State’s hidden beaches? 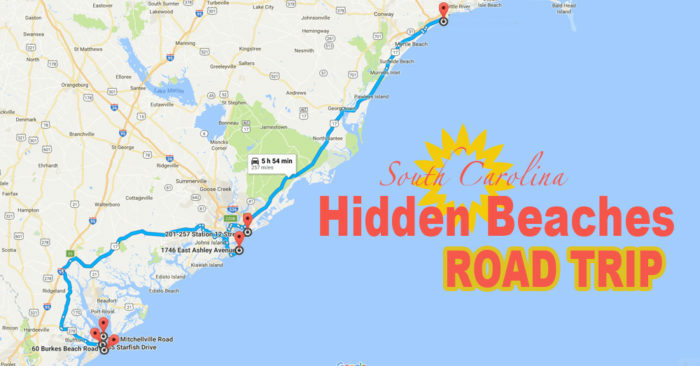 Gather up the gang, pack the sunscreen and let’s hit the highway for the ultimate hidden beaches road trip in South Carolina. 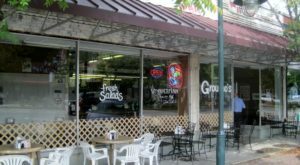 We've strung together six of these hidden gems for you to visit. Who knows? You must just discover your new secret hideaway along the coast. 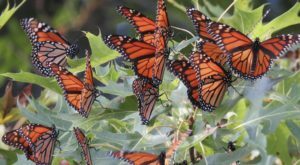 Here's a link to the Google Map that'll take you to all of them. 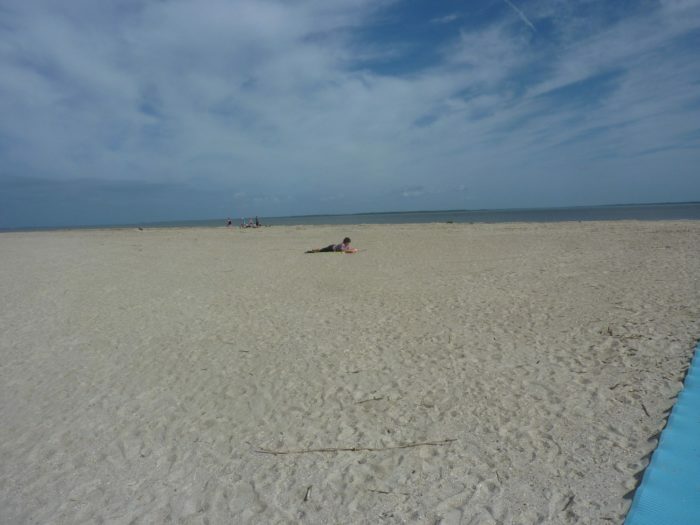 We've also included individual beach links under their photos. So, "water" you waiting for? Let's go! 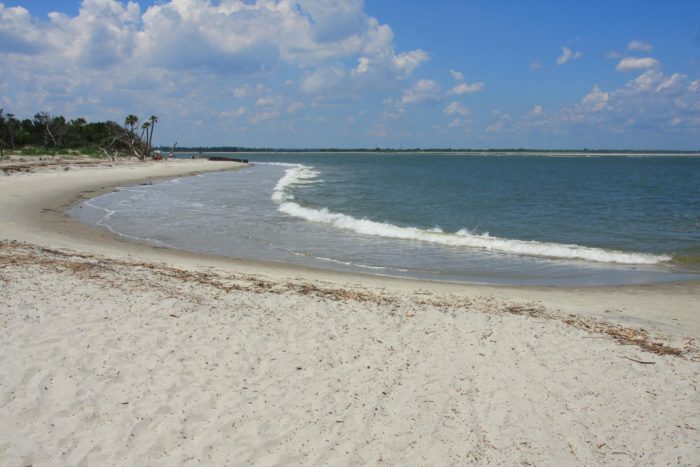 Get away from the hotels and developments on HHI at this secluded beach. You'll pay to park and there are few spots, so start your day early. The reward will be a quiet beach with plenty of ocean breezes and if you're lucky - a nap. 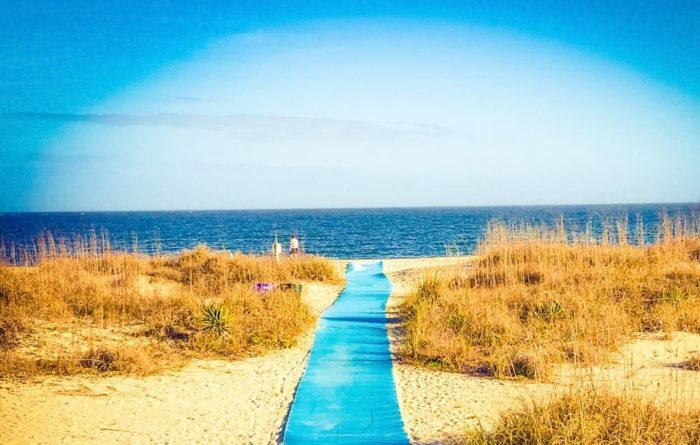 That blue walkway in the photo above is an accessibility mat, but it also makes that sand less hot to walk on with bare feet. 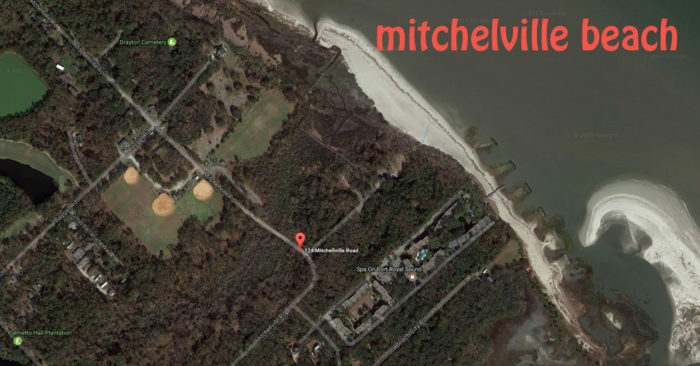 Location: 55 Starfish Drive, Hilton Head, SC. Google Map link. 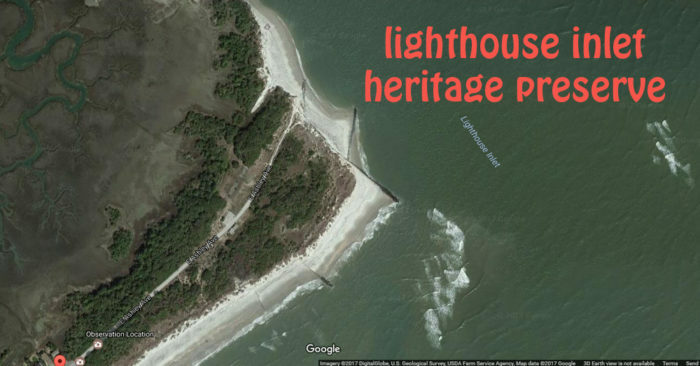 Locals and frequent visitors to Hilton Head Island have this one under wraps. But you'll want to make the short hike from the parking area to this stunning beach on the island. Swimming here definitely belongs on your bucket list. 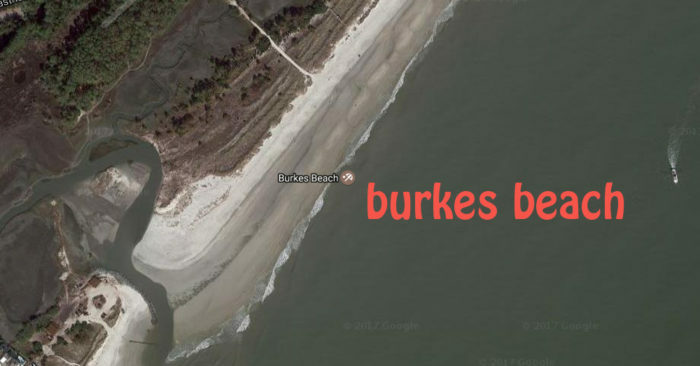 Location: 60 Burkes Beach Road, Hilton Head, SC. Google Map link. There's no shortage of sand at this hidden beach - even after Hurricane Matthew. 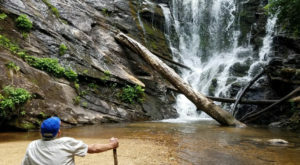 It's a perfect place to get away from the crowds. 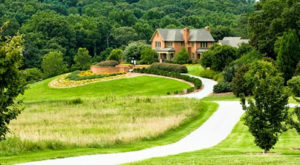 But if you want to go here you'll need to know how to find it. 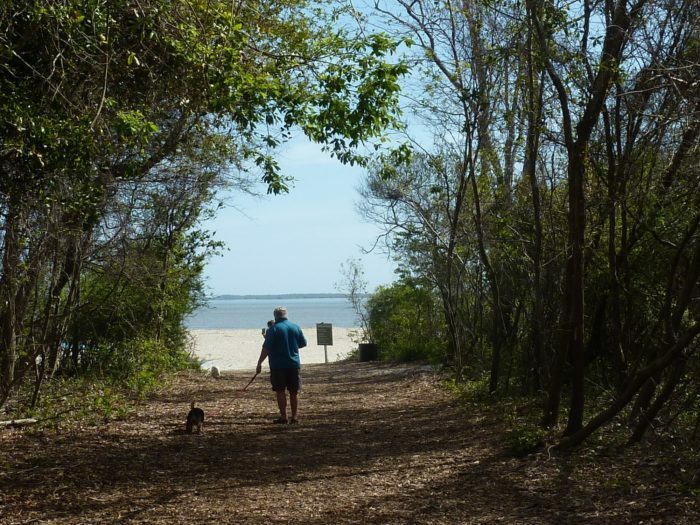 Head to Mitchelville Park on Hilton Head Island and then take the path to the ocean. 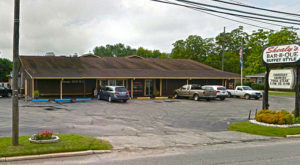 Location: 124 Mitchelville Road, Hilton Head, SC 29938. Google Maps link. Talk a short walk on a sandy path and end up on this beautiful remote beach overlooking the Morris Island Lighthouse. There's also a lot of "sea trees," a.k.a. driftwood, anchored in the sand. 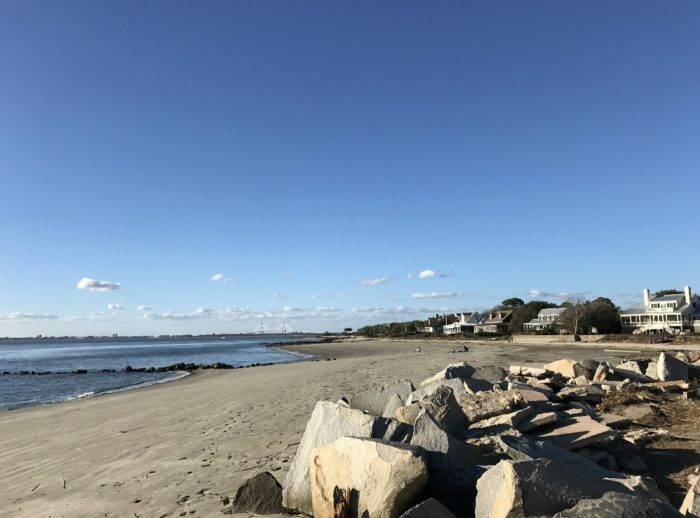 This beach is a fantastic place for a picnic and photo opportunities. 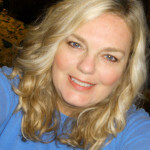 Location: 1746 E Ashley Ave, Folly Beach, SC 29439. Google Map link. 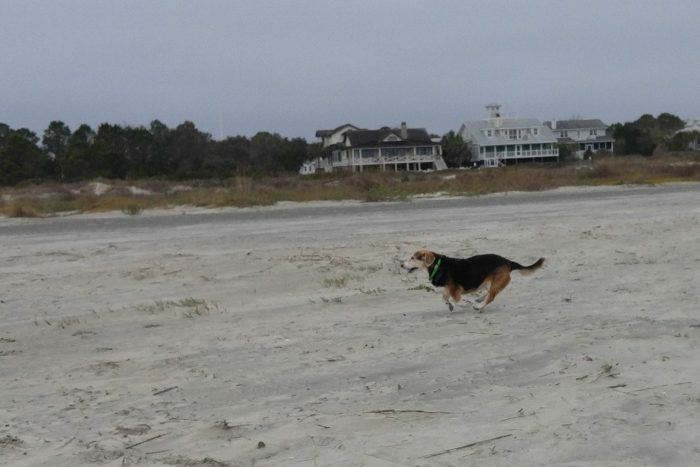 This little known beach on Sullivan's Island only has enough room to park approximately 15 cars. Also, you can't swim here due to strong currents in the shipping channel from the Charleston Harbor. But it's a gorgeous beach for watching the sunset! 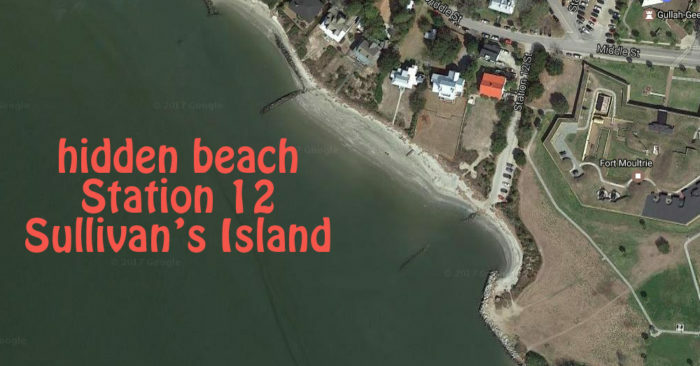 Location: Station 12, Sullivan's Island 29492 Google Maps link. 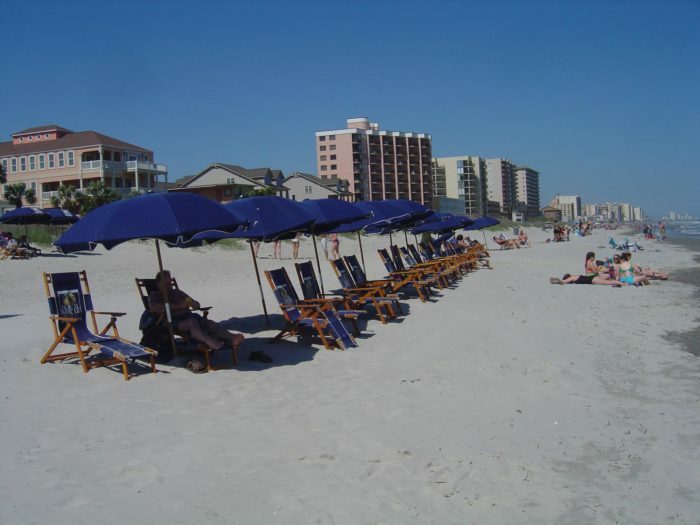 Anyone who's been to Myrtle Beach on a holiday weekend knows you just don't see this much open real estate on the sand over Memorial Day Weekend. 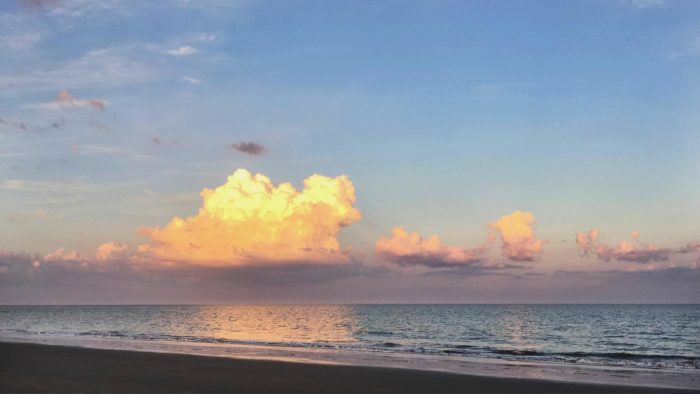 Crescent Beach may not be "hidden" in the literal sense, but this neighborhood in North Myrtle Beach just may have the least crowded beach around. 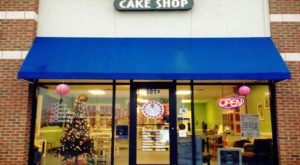 Location: S Ocean Blvd and 17th Ave S, North Myrtle Beach, SC 29582. Google Maps link. 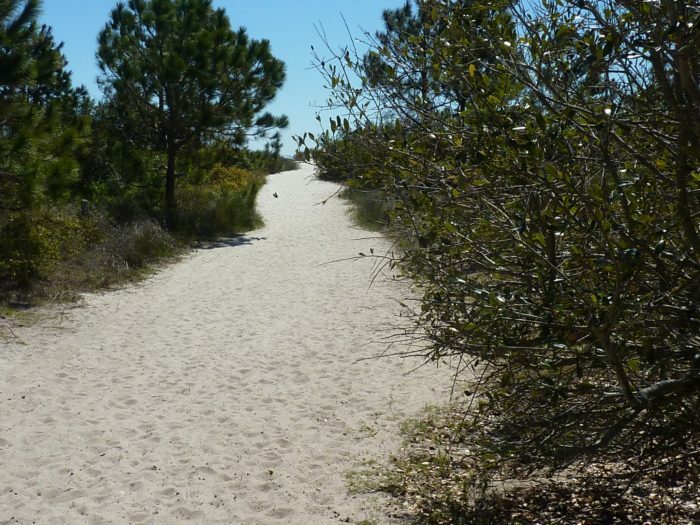 So, are you ready to discover some hidden beaches that maybe you didn’t know about in the Palmetto State? We’d love to know in our comments! 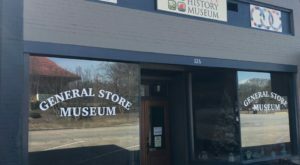 If you love finding new and fun places in South Carolina, then you’ll love this roadside attraction in the Upstate.